Chico-Leland Stanford Masonic Lodge No. 111, founded in 1856 during the gold rush. Member of the Grand Lodge of California. Freemasonry, or masonry, enhances and strengthens the character of the individual man by providing opportunities for fellowship, charity, and personal growth towards truth. 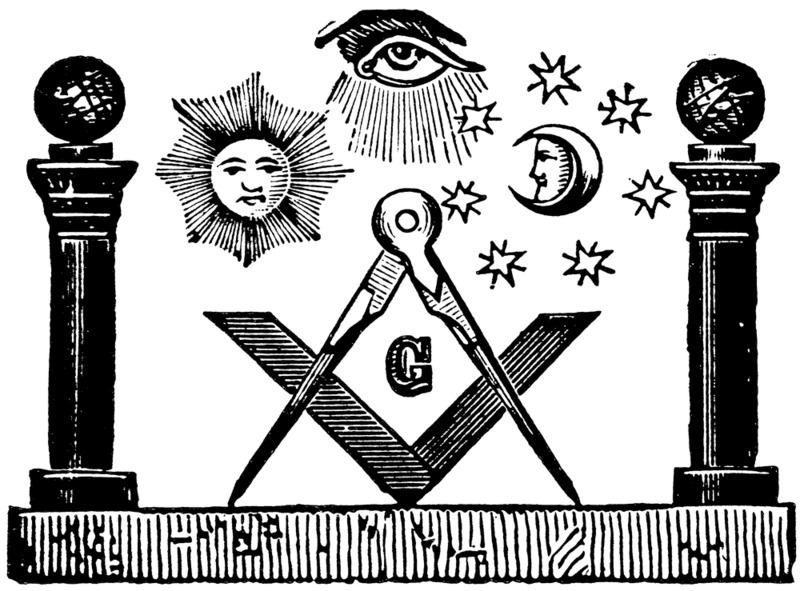 Masonry represents a modern mystery school initiation dedicated to esoteric and philosophical inquiry into the ancient quest for enlightenment and truth. Masonry is the world’s first and largest fraternal organization. It is based on the belief that each man has a responsibility to help make the world a better place. The Grand Lodge of California has over 50,000 Masons and about 335 Lodges throughout the State. The Chico-Leland Stanford Masonic Lodge № 111 in Chico, California is a long thriving member of the California Grand Lodge and is made up of Freemasons who believe Freemasonry enhances and strengthens the character of the individual man by providing opportunities for fellowship, charity, and personal growth towards truth. The mission of masonry, and Masonic Lodges in California, is to promote personal growth, self-improvement, and an understanding of truth. As Masons, we lead by example, give back to our communities, and support the numerous Masonic philanthropies. We invest in children, our communities, our families, ourselves and humanities evolving future. We come to Masonry for one reason: To make a difference. We make a difference in our own lives, as we strive to become better men. We make a difference in our brothers’ lives, by vowing to be there. And, we make a difference in the lives of the most vulnerable members of our community through our shared support of impactful causes. A new video created by the California Masonic Foundation offers an inspiring perspective of our Masonic quest to live a meaningful life. Personal Growth: Our continuing pursuit of Truth, knowledge, ethics, and leadership skills makes us better men and brings more meaning to our lives. Friendship: Masonry is a community of men and their families who share your beliefs and values. A Sense of Belonging: The fraternity finds it important to let men associate with other men of honor, compassion, love, trust, knowledge, diversity, varying social class, and age group. A Traditional, Resilient, Successful Brotherhood: An organization with official roots established in the UK in 1717, but representing ideas and Truths much older. With ~6,000,000 members worldwide, Masons can be found in any career field, ethnic group and religious background. Service to Community: Charity is at the heart of most Masonic activities. The commitment to philanthropy, volunteerism, and community service by the Masons of Chico-Leland Stanford Masonic Lodge № 111, and all our Freemason brothers throughout California, helps make the world a better place for ALL of us. We are locally present and active, and globally aware in humanities positive endeavors. Rich History: As a member of The Freemasons, The Grand Lodge of California, and the Chico-Leland Stanford Masonic Lodge № 111, you will be a part of a worldwide organization that values tradition, history, and timeless wisdom. The traditions and core values of our fraternity are relevant today and will endure for centuries to come, as they are deeper than any one person and the organization itself.